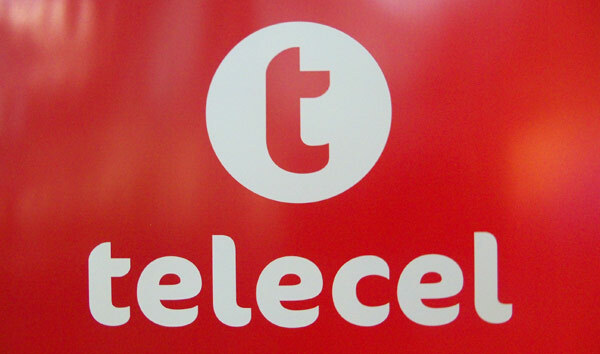 Home » Broadband » Hooray for Telecel’s WhatsApp bundles! Now comes Facebook & Twitter? Hooray for Telecel’s WhatsApp bundles! Now comes Facebook & Twitter? A few days ago Telecel launched its own WhatsApp bundles, offering discounted access to the hugely successful IM and social media platform. This move was what we had all been expecting for some time now, considering how their competition, Econet, has been using the same product to boost subscriber value. Telecel’s WhatsApp play deserves applause because it shows an adaption to prevailing mobile trends. This is of course beyond the obvious handicap of coming second in an MNO race that seems to be mostly about two contestants and another provider firmly stuck somewhere in third place. Still, #TeamTellSomeone is putting up a valiant fight in a market that proved to be rough and aggressive, particularly in the past financial quarter. If it is about playing catch up does this mean Facebook bundles are on the horizon? When we contacted officials from Telecel they confirmed that this is the next port of call with a launch coming in the very near future. Some technical aspects still being ironed out though and suggestions are that they will be replacing the Facebook Zero product. One only hopes that there is going to be an effort to ensure that added Facebook features like VoIP calls will be reliable on the Telecel network. If Telecel does launch its own Facebook bundles they are likely to be welcome by the subscribers who hadn’t warmed up to Facebook Zero in the first place. This product offers free access to Facebook with the caveat of data charges applied to video and images. With the healthy appetite for imagery that comes with social networking this has been taken as a huge trade off just to get free access to text. Interestingly the guys from Telecel have also confirmed that they have been toying with the idea of launching Twitter bundles. It would no doubt be a commendable first mover’s advantage which might just increase interest in the micro blogging service. As most of the decisions Telecel has made regarding the WhatsApp and Facebook products are a response to market feedback maybe there should be a new campaign from the #Twimbo Twitterati to show how this product will have a following (excuse the pun) in the local market. If that works then perhaps we can all rally for YouTube, Viber and Telegram bundles next? When ideas are a dime a dozen, Telecel is so slow to implement them when Econet spread so swiftly? How many bundles will we have? This will end up getting senseless, imagine, twitter, Facebook, instargram and whatnot bundles. How about very affordable internet in the first place or just one mega bundle to save us the issue of buying multiple bundles? I was wondering why pple ar dumping telecel. Poor services ar their business. Why introduce something when they have not fine tuned their systems. I bought their whatsapp bundles and ar not working. Will they compensate us? Net 1 there I come!